Author’s Note: This is a groundbreaking business book that introduces a radically new approach to organizational change and leadership development. The methodology offered in the book shows leaders how they can identify and transform the hidden obstacles to change. 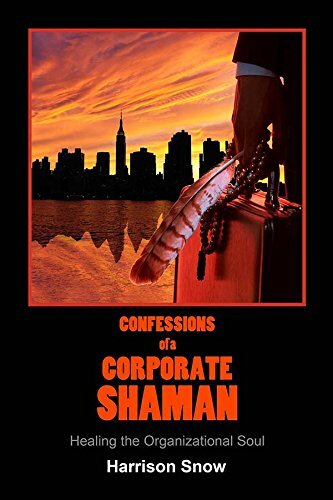 Some may consider the Corporate Shaman concepts a bit edgy and even slightly weird. However, I’ve been in this business enough years to remember practices like “mindfulness” now considered mainstream were thought to be too radical or strange when they were first introduced in the eighties and nineties. In five or ten years the concepts behind the Corporate Shaman approach will also find their place on the shelf of standard practices. Author’s Note: Open up Tools For Teams and find the right tool to build your team. From crafting a strategic vision and managing change to dealing with the nitty-gritty of interpersonal conflict and poor performance, it provides the full range of proven skills, techniques and programs that will develop trust, commitment, and results. Tools For Teams offers 368 pages of team building models, experiences, activities, techniques, and programs that will turbo-charge your team’s performance. Because of its comprehensive approach, it was the course text for aspiring team leaders studying at Everglades University. 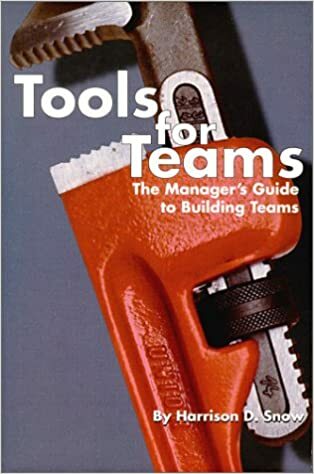 There are imitators but my book is the original Tools for Teams. 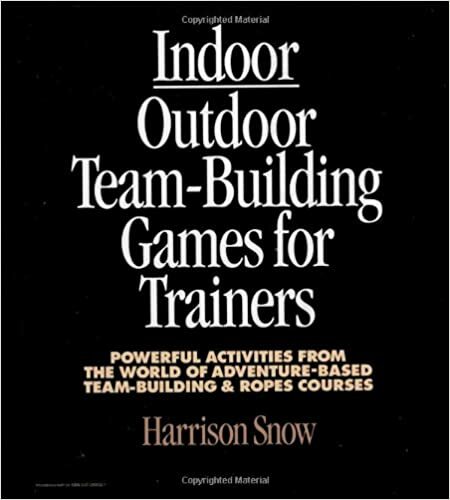 This collection of fun, physical activities from the world of adventure-based training gives trainers a complete team-building program–more than enough activities to put together a multiday schedule if desired. Included are warm-ups, trust builders, communication exercises, problem-solving activities, activities for more than one team, and closure sessions. Each exercise requires only simple props, such as rubber balls, blindfolds, and rope, and each is complete with learning objectives, equipment needs time goals, directions, and debriefing and safety guidelines. These same activities have provided successful team learning experiences for thousands of participants. Now all companies–small and large–can enjoy the benefits of adventure-based team building without leaving their own backyards! 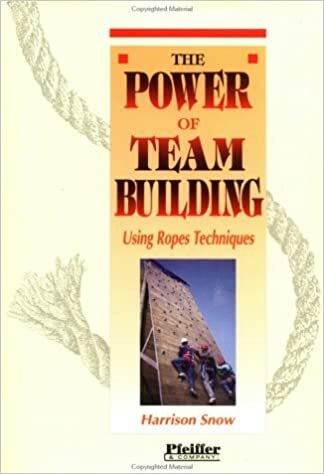 Author’s note: I got the inspiration to write this book when I started facilitating team building programs for corporate groups in the eighties. There was little published then about how to build teams using experiential learning. From my own hands-on experience, I would see that this approach quickly led to a real-time change in the dynamics of a team around problem-solving and decision. It’s hard to imagine now but often people would look at me when I introduced the concept of teamwork and say something like, “Why work as a team? The boss is going to make all the decisions!” So the book was about filling in that gap in knowledge about why and how to work as a team and the individual and collective skills that are needed. The technology in the workplace has changed a lot in the last twenty plus years but the same teamwork skills are even more needed and necessary.